Islamic | faim? oui oui!!!!!! 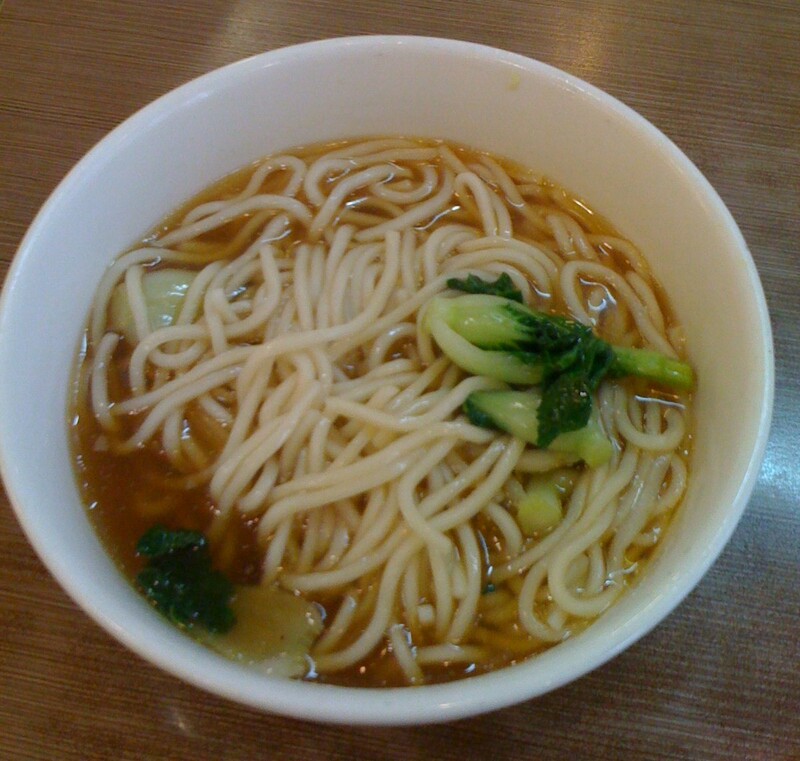 Kowloon City is one of my favourite food districts in Hong Kong cause it has all sorts of different cuisines… and one of the best (and one of my fav) restaurant is Islam Food 清真牛肉館… even though i’m from vancouver where it’s so multicultural, i haven’t once had islamic food.. and a puzzling question… why does islamic food taste so much like shanghainese? first up.. the dish to order.. Veal Goulash aka. 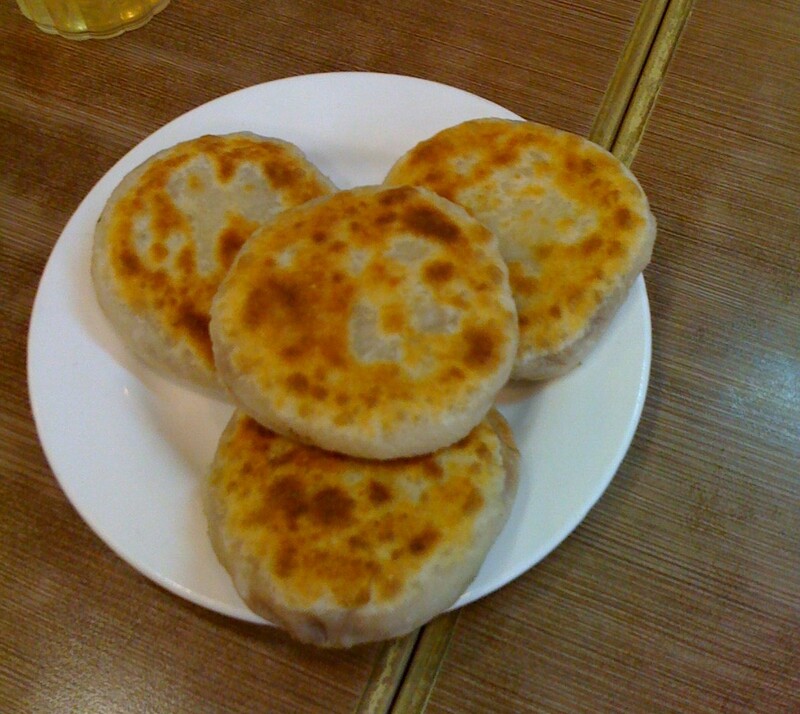 pan fried beef bun 牛肉餅… this is sorta like the shanghainese sheng jian bao cause there’s lots of juice inside the bun..but the bun is different..sorta pastry like..
anyways.. this veal goulash is AMAZING… the bun is pan fried until golden brown and slighlty crispy.. you take a bite.. and the juice oozes out..and the meat is very tender and juicy… DELICIOUS! 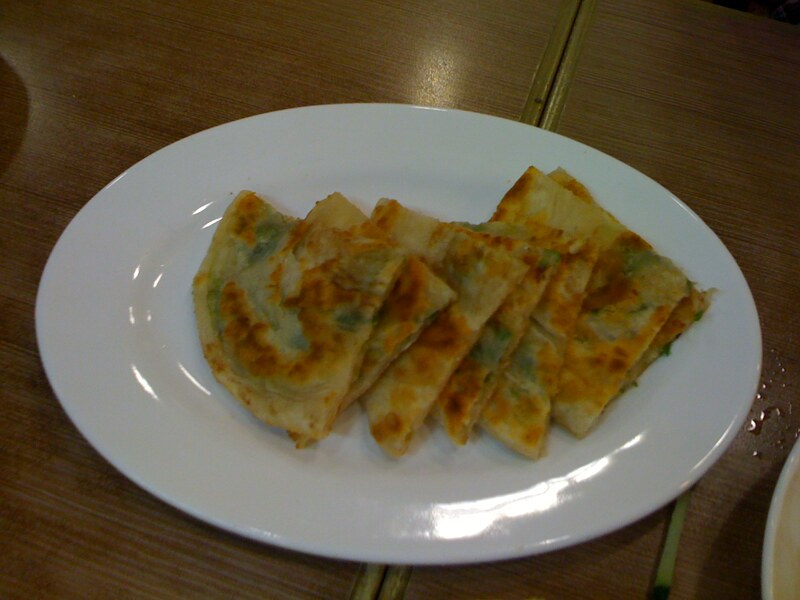 fried spring onion cake….the cake is made with the same bun material as the veal goulash! so it’s equally crispy! 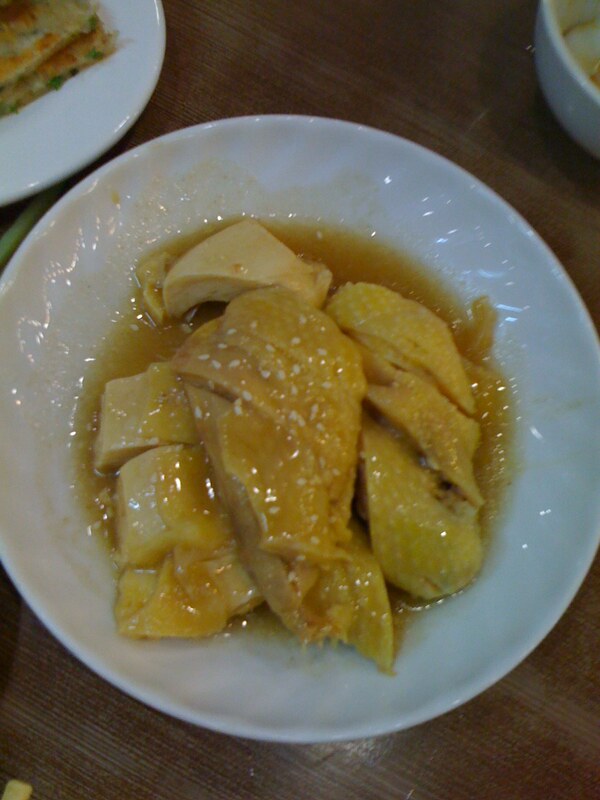 sesame oil chicken… the sesame oil really makes this dish pop with flavour! and the chicken isn’t quite shabby either! 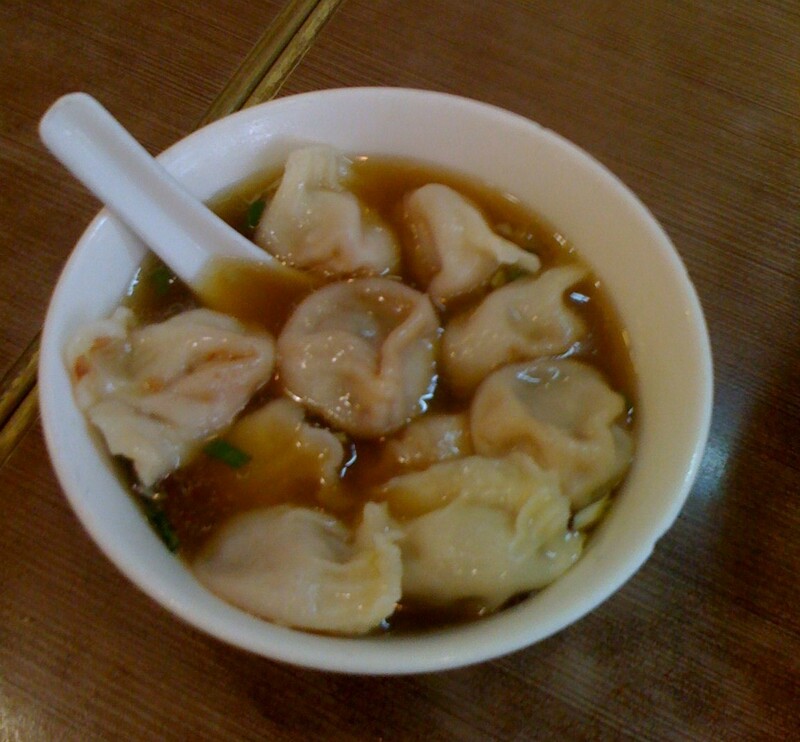 beef dumplings… once again, great beef filling and the soup they use is very aromatic and tasty! 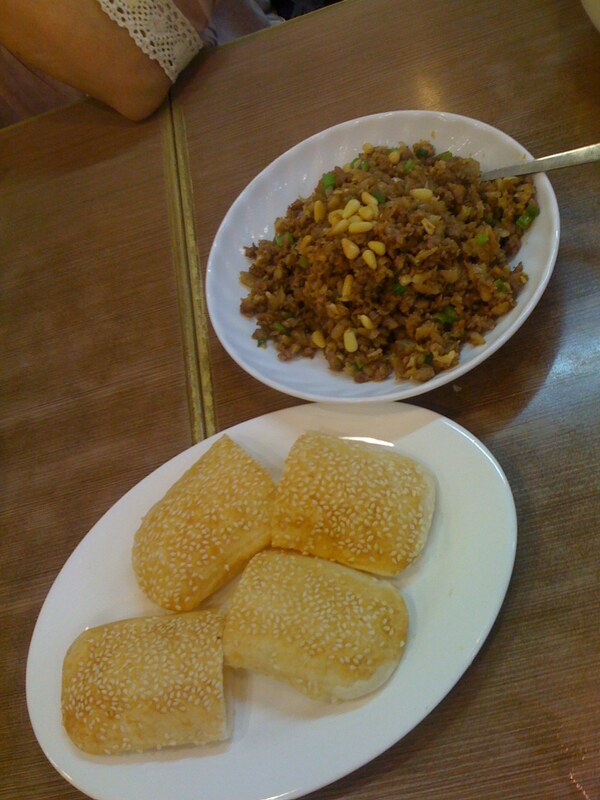 minced beef with pickled cabbage, served with sesame buns…i like! the sesame buns were flaky and crispy! 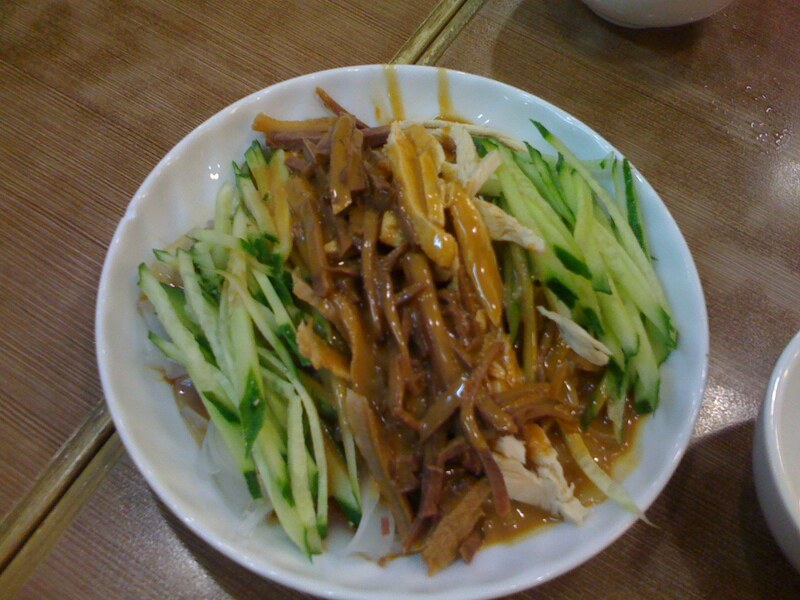 and the meat mixed with the pickled cabbage was very tasty! 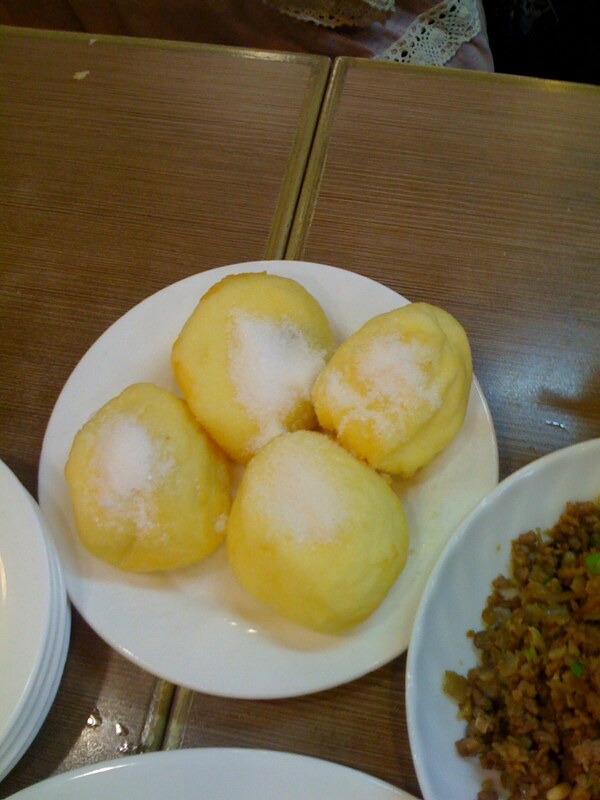 deep fried souffle balls with mashed red bean filling… had to wait a while cause they make it when you order.. so it arrives hot and uber soft!